Neville was born and raised in the Southern Highlands. 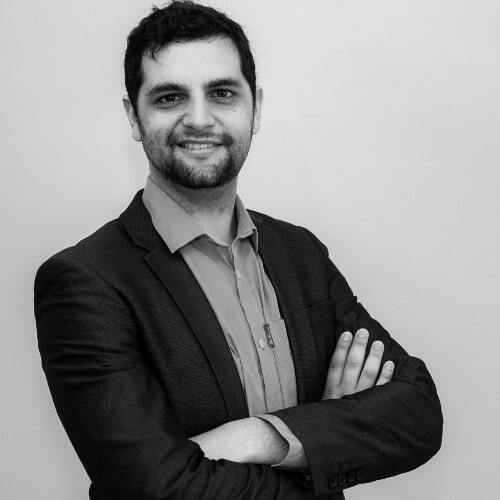 Neville commenced working in private practice in Canberra in 2014 where he worked in family and property law. Neville returned to his home in the Southern Highlands in 2015 to continue practising law. Neville has a broad range of experience including family law, estate planning and deceased estates, civil litigation, property, leasing, trusts and retirement law. Neville offers his clients accurate advice on all legal issues to offer solutions and preventative measures, saving his clients and their loved ones from disputes, loss and stress. Neville is conciliatory, compassionate and thoughtful.